It's Green Week at Byrdie HQ, which means we'll be highlighting stories about natural beauty, sustainability, and all things eco. Sometimes, even seemingly small (and easy!) decisions can add up to a huge impact on our environment. We've said it before, and we'll say it again: There's never been a better or more exciting time to adopt a more natural beauty routine, thanks to an ever-growing market of innovative, highly effective, chic brands and products. (For the ultimate proof of that, check out our Eco Beauty Awards.) That being said, while having so many options to choose from is certainly a good problem to have, it can also be intimidating for someone who's just starting to transition into a new regimen. But we've been there too—and for us, figuring out the best of the best is just part of the gig. Below, you'll find all the must-know brands that got us hooked on green beauty and have since become staples on our vanities. And before you dive in, might we suggest checking out or guides to understanding the difference between "natural," plant-based, and organic? 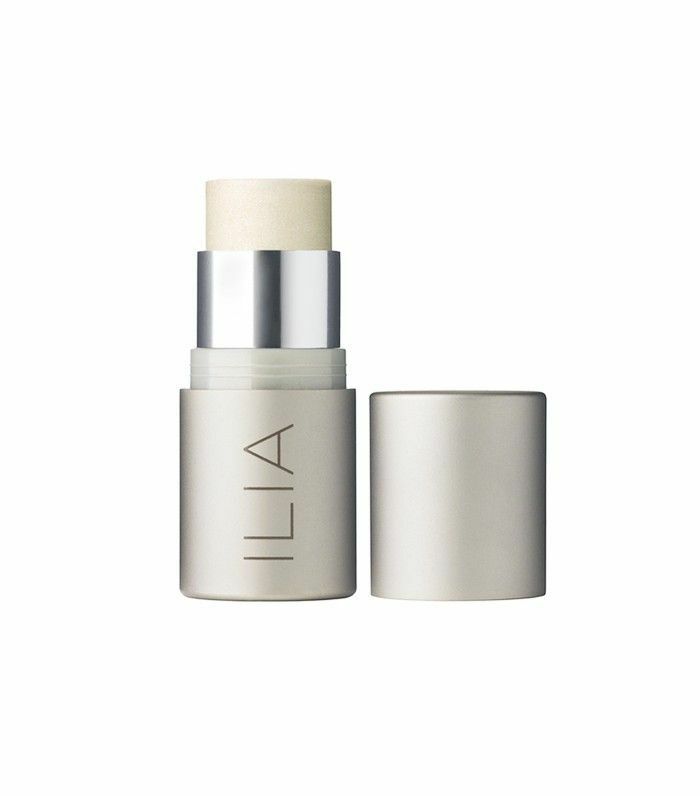 One of our favorite makeup brands—period—Ilia is all about plant-based formulas that actually improve your skin while you wear them—not something you can exactly say for most cosmetics, that's for sure. Because the products are crafted with ultra-moisturizing ingredients like cocoa butter and avocado oil, they sink into your complexion like a second skin, for a dewy, natural-looking finish. 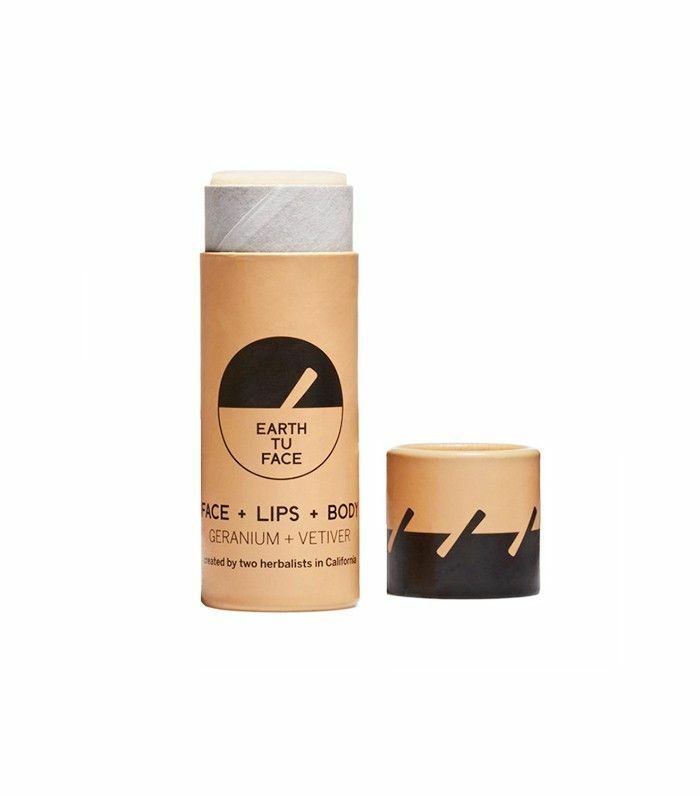 Tinted Lip Conditioner ($26): Made with natural dyes, these balm-like formulas leave behind a perfect Popsicle-esque stain of color. 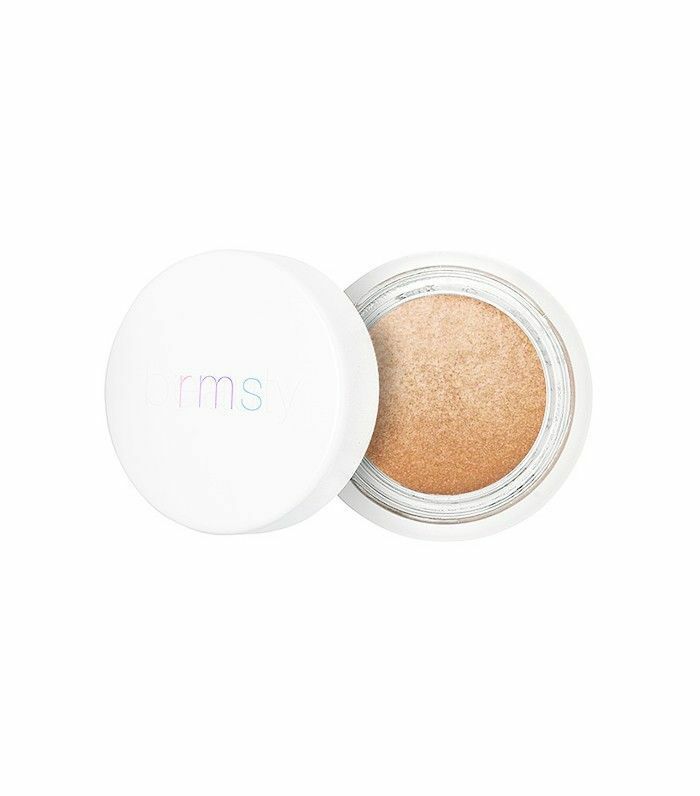 Moondance SPF 20 Finishing Powder ($30): Set your makeup and get an extra dose of sun protection with this luminizing powder. Come for the ultra-sleek packaging; stay for the beautifully pigmented, 100% organic formulas. Mascara ($38): Specially packaged to avoid bacteria buildup, this mascara lengthens and defines for natural-looking, clump-free lashes. 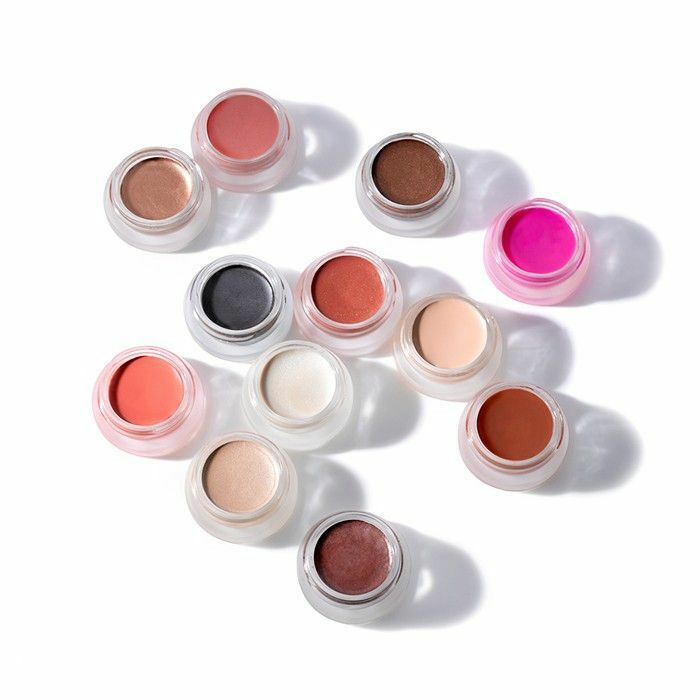 Eye Shadow ($45): Be warned: Once you start collecting these deeply-saturated eye colors, you won't be able to stop. Rose-Marie Swift has built an avid cult following around her colorful makeup brand, and for good reason: Apart from being organic (even food-grade!) and wonderful for skin, the products are consistently flattering, versatile, and customizable—customers are encouraged to buy a bunch of colors and play around. That's what great makeup is all about, right? "Un" Cover-Up ($36): Finally, a concealer that doesn't scream "I'm wearing concealer!" This coconut oil–based formula positively melts into skin, so it's undetectable to the eye—but the coverage lasts all day. Living Luminizer ($38): One of the standout products of the entire collection (which says a lot), this is a must-have for strobing advocates. 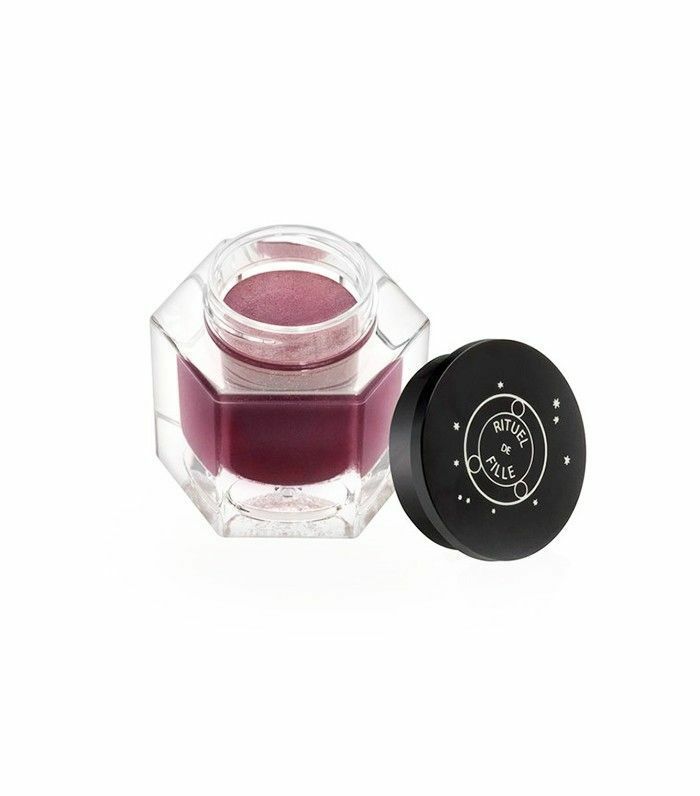 An all-around Byrdie fave, Rituel de Fille is all about color and does it exceedingly well via highly pigmented formulas that layer beautifully. Exhibit A: The brand's Eye Soots, which can be used as colorful eyeliner or a dreamy, multidimensional shadow. Forbidden Lipstick ($23): Swipe on a hypnotic pout in shades of dusty mauve, inky black, shimmering violet, and more. Enchanted Lip Sheer ($21): Aiming for something a bit more subtle? Try one of these translucent formulas instead. 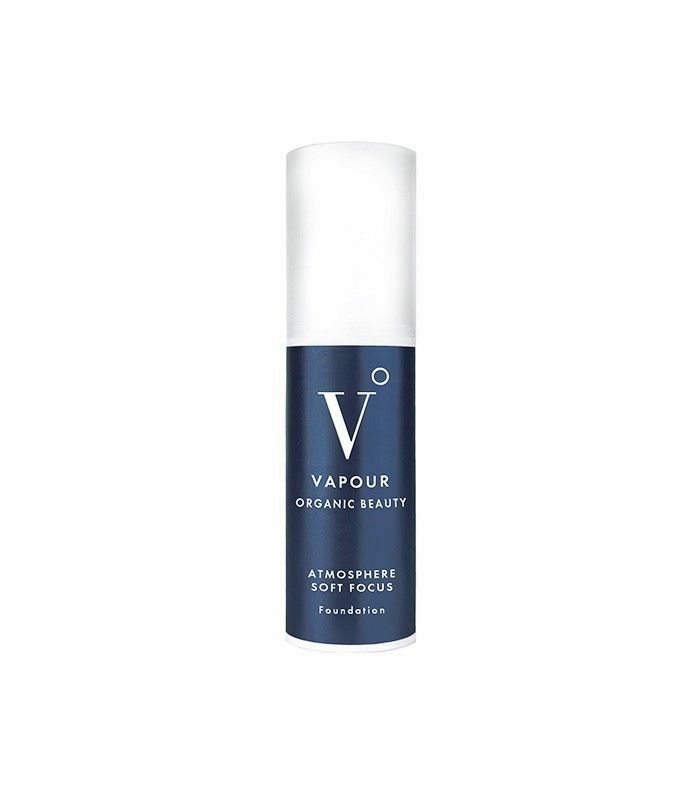 Crafted from entirely organic, pure, and active earth-based ingredients in the mountains of New Mexico, Vapour's MO is to create makeup that looks as natural (but selfie-ready) as its formulation. 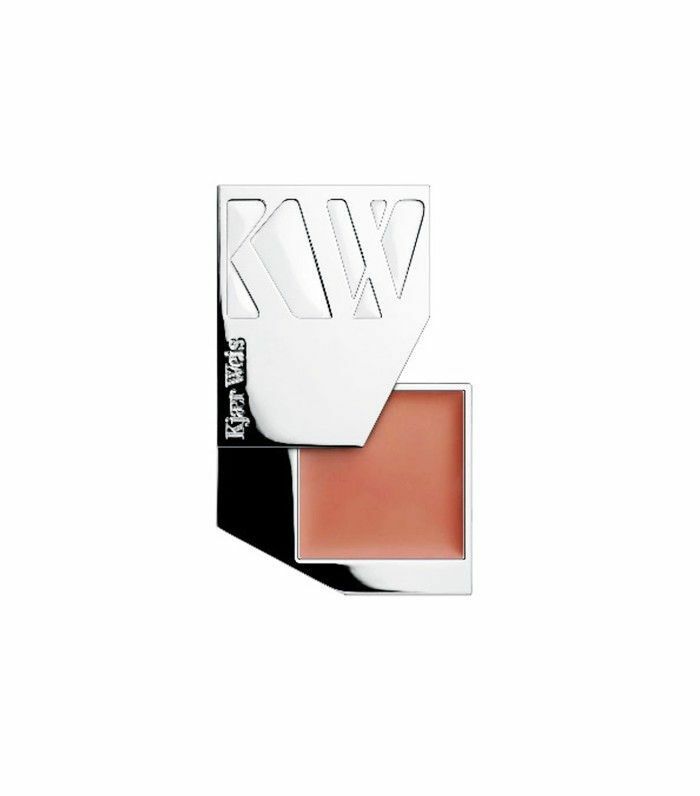 Aura Multi-Use Stain ($36): Swipe this creamy color on your lips, cheeks… anywhere. Alima is focused on crafting mineral makeup without any of the additives you might find in other brands. (Because no, "mineral" doesn't necessarily mean "toxin-free.") If you prefer powder-based makeup formulas, you'll find plenty to love from this brand. Bronzer ($24): Carve out your cheekbones with this talc-free powder, or dust it everywhere for an allover glow. Natural Definition Brow Pencil ($18): Because your arches deserve some natural love too. 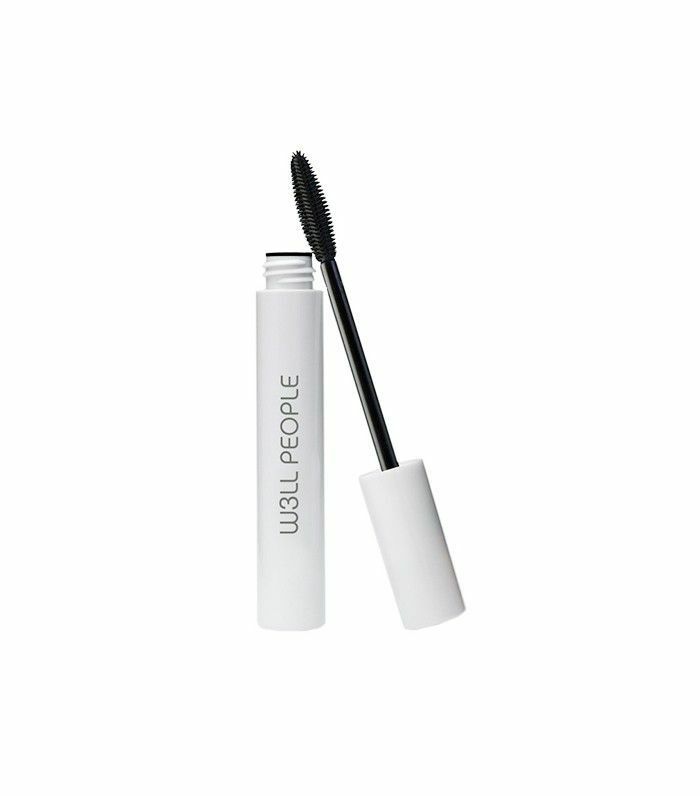 While W3ll People's makeup is formulated with all kinds of botanical ingredients (everything is 100% natural), you'll specifically find its signature complex—a blend of aloe, chamomile, and green tea—in every product. Bio Brightener Stick ($29): This super-convenient stick formula makes highlighting gloriously easy. Just swipe it, blend, and go. Bio Bronzer Stick ($29): Same formula, different shade—and as you could probably guess, these both work beautifully together for some natural-looking contouring. Consider S.W. Basics your starter kit for all things natural skincare, and not just because of the budget-friendly price point: Founder Adina Grigore has made it her mission to educate her customers on just how much going chemical-free can transform our complexions, from the outside in and the inside out. The formulas are simple and DIY-friendly too. Skin Cleanse ($17): We'd make Grigore's book mandatory reading if we could. Toner ($22): One of the brand's best sellers, this apple cider vinegar–based formula corrects and balances skin tone and oil production, but is gentle enough for sensitive complexions. 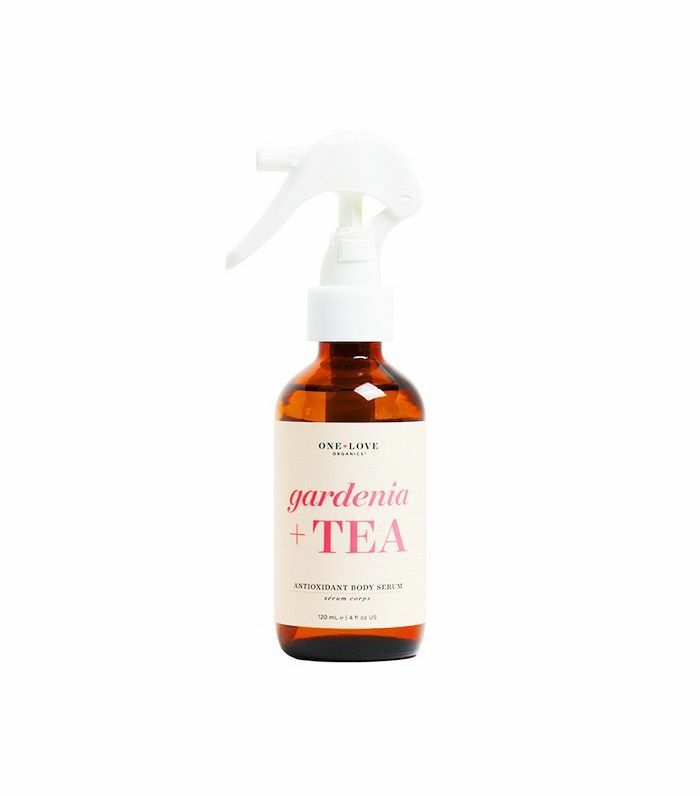 We love this brand for its clean, display-worthy packaging, affordability, and simple, high-quality plant formulas. Everything happens to smell amazing too. Sea Mist ($20): One of the best salt sprays we've ever tried, this formula brings out gorgeous beachy waves and leaves behind a lovely lavender scent. Brighten Pineapple + Gemstone Mask ($48): The tourmaline crystal isn't just in there for good vibes—it works with rice powder and pineapple and papaya enzymes to resurface and brighten the complexion. Detox Bath Salts ($18): Toss this lavender and eucalyptus blend in the tub to help clean and remineralize your skin. 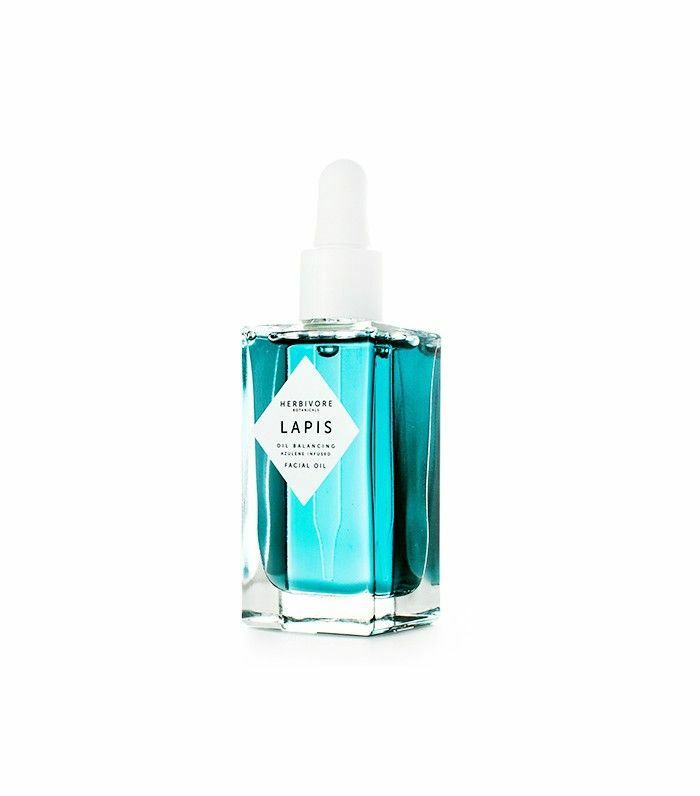 We just can't get enough of this Paris-meets-L.A. skincare line, which offers a rainbow of serum concentrates designed to tackle whatever skin issue you've got. Time-Release Delivery Crème ($68): This very smart, organic moisturizer was formulated to deliver nutrients all day long, especially when paired with one of the serums from the collection. Mix it with your foundation for an airbrushed finish (that happens to be wonderful for your skin too). Discovery Kit ($29): Get hooked on the brand by first trying out one of these mini collections of serums, designed to last 10 days. Harper is undoubtedly one of the pioneers of the entire natural skincare movement, and has rightfully built a major fan base for her highly effective formulas over the years. Aromatic Stress Treatment ($80): This aromatherapy blend is never more than an arm's reach away for tough days at the office. 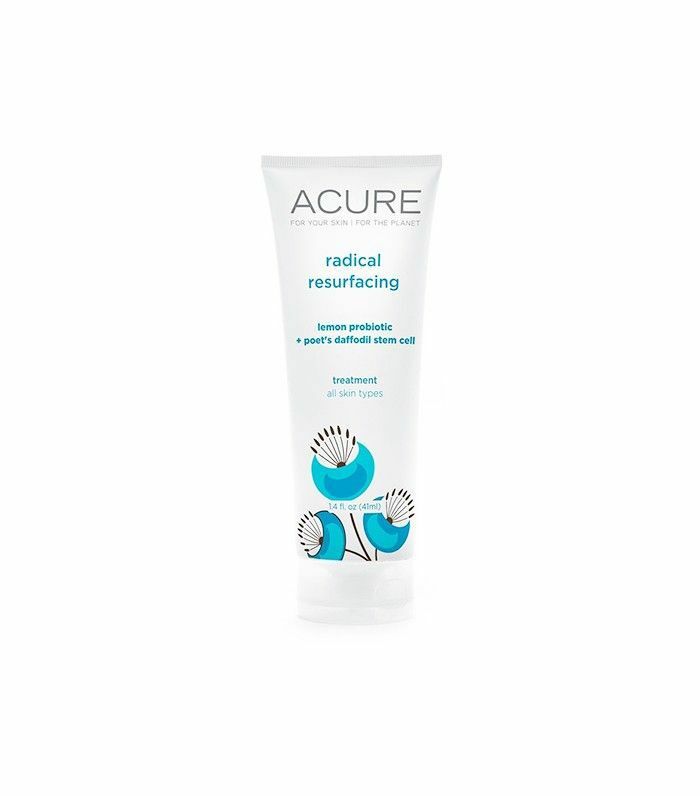 Resurfacing Mask ($58): This peel-like mask has literally won awards for its skin-perfecting abilities. Crafted by two Californian herbalists, Earth tu Face's MO is 100% natural, food-grade, filler-free skincare. And unlike many brands in the plant-based sphere, its formulas miraculously last more than three years sans preservatives. Jasmine Balm Botanical Perfume ($78): This Instagram-worthy shell opens up to reveal a positively addictive jasmine solid perfume. Honey + Coconut Mask ($52): Soothing ingredients like organic honey, coconut oil, and rose petals help target any inflammation or dullness. When a brand gets the Gwyneth Paltrow seal of approval, you know it's legit. 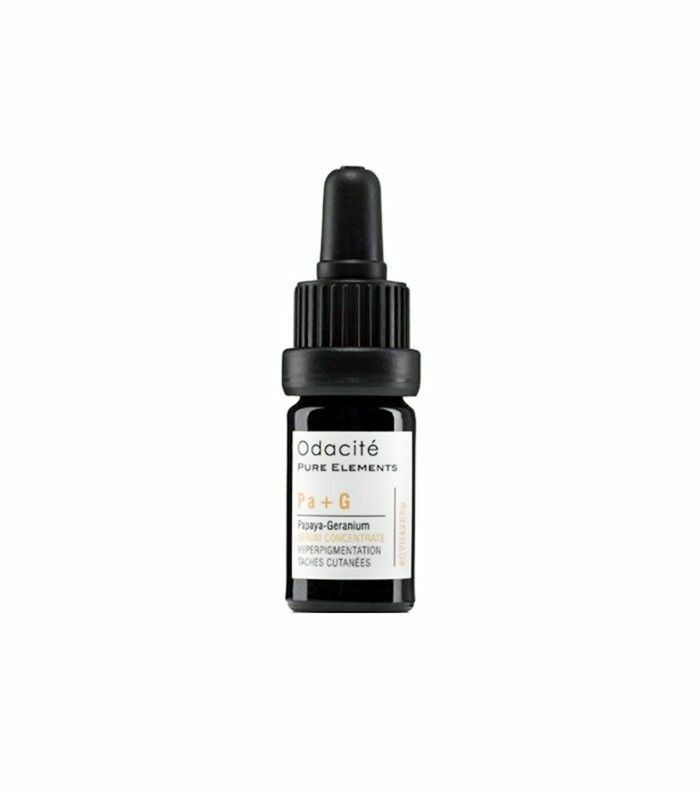 Antioxidant Serum ($45): Formulated with hyaluronic acid, algae, aloe, and antioxidant-rich resveratrol, this lightweight formula is basically like a daily vitamin for your skin. Green Apple Peel ($45): This best-selling peel proves exactly how effective fruit acids can be. When we're in the mood to really treat our skin to something luxurious, nothing compares to Lindstrom's gorgeously crafted, small-batch formulas, which never fail to correct half a dozen problems in a matter of minutes. The Blue Cocoon ($160): Slather on this cooling balm to immediately alleviate any inflammation, whether it's from a day spent in the sun or a particularly aggressive chemical peel. 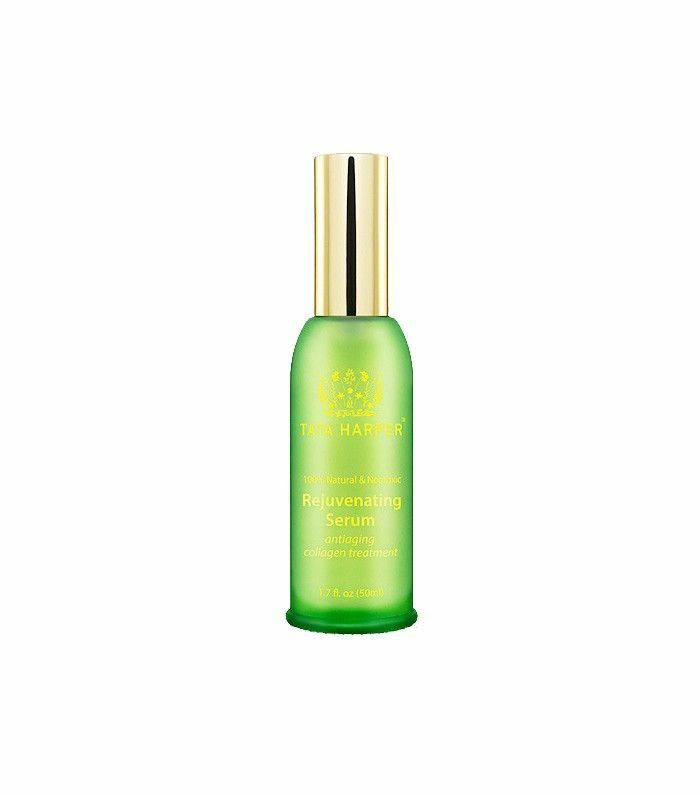 The Jasmine Garden ($60): No less than three Byrdie editors have this face mist sitting on their desks—the instant dose of hydration and that addictive aroma is just too tantalizing to tuck away. 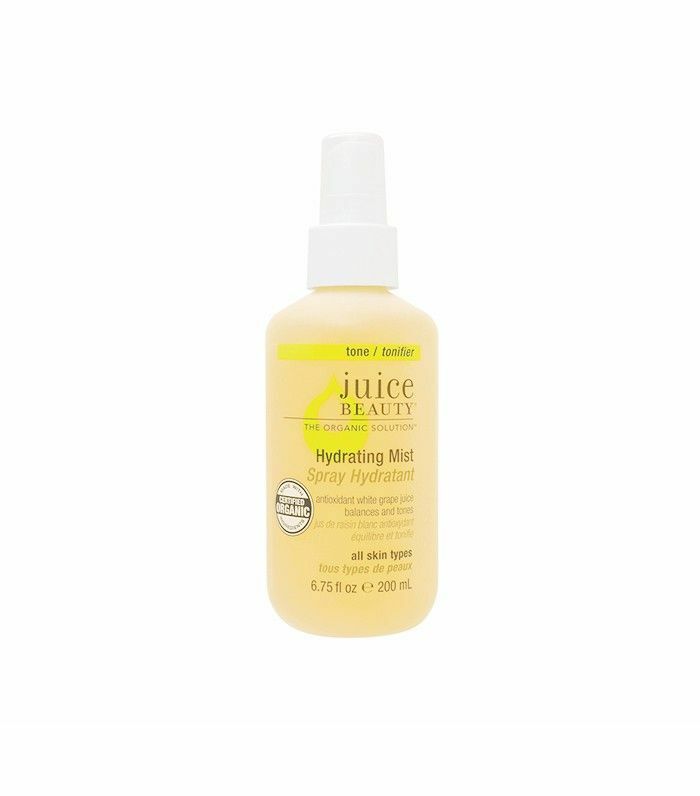 The Honey Mud ($80): This pudding-like cleanser draws out all the day's dirt and grime while simultaneously deeply moisturizing. Psst: This organic Australian brand is your drugstore's best-kept secret. Argan Oil Cleansing Towelettes ($7): Keep these ultra-moisturizing makeup removal wipes on hand for when you want to swipe off your face on the fly. 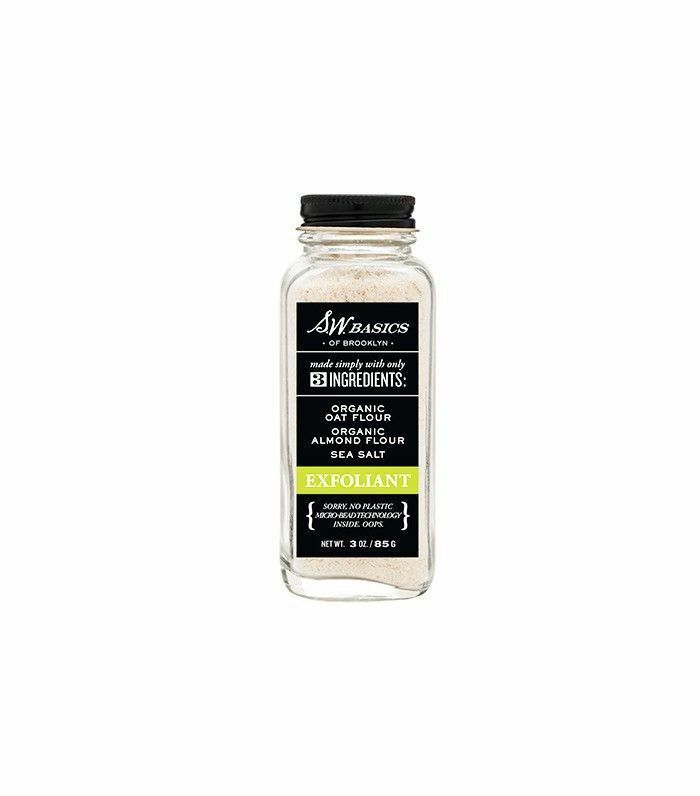 Brightening Facial Scrub ($4): The exfoliating action in this cleanser comes from dehydrated lemon peel and sea kelp, while French clay detoxifies and chlorella growth factor stimulates cell regeneration. Lee was inspired to create her namesake line after a bout with cancer believed to be caused by environmental toxins. Every product is eco-friendly, gorgeously packaged, and oh so effective. 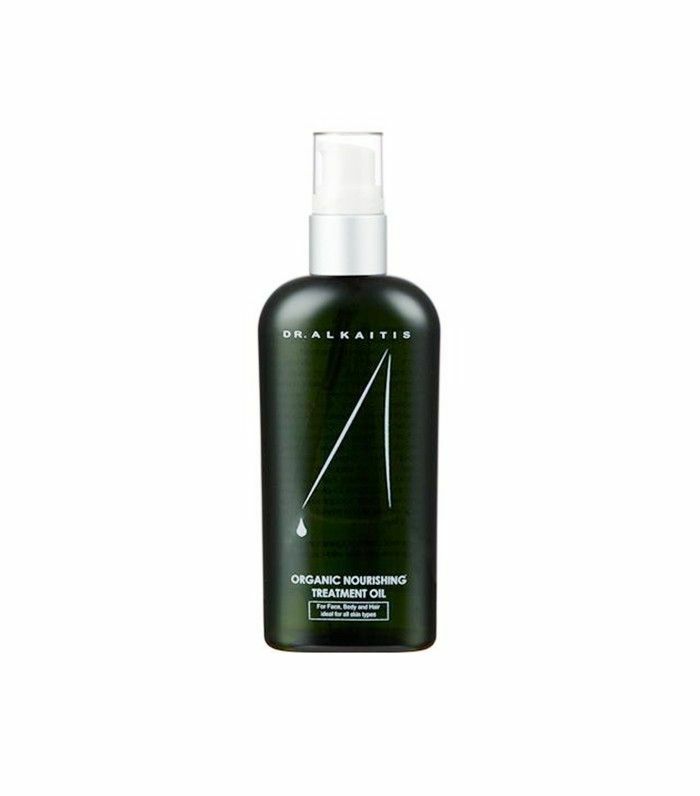 Patchouli Sandalwood Moisturizing Oil ($36): Apply this luscious body oily before bed, and wake up to smooth, hydrated skin. Founder Suzanne LeRoux uses her well-rounded background in aromatherapy, integrative herbology, holistic nutrition, and cosmetic chemistry (not to mention a law degree) to craft potent, innovative formulas that smell amazing. Skin Savior ($49): Take it from us: Once you start using this ultra-smooth, multitasking, tropical-scented balm to remove your eye makeup, nothing else will do. Chia Whip ($32): Thanks to its superfood main ingredient, this foaming cleanser offers a high dose of omega, antioxidants, and vitamins. 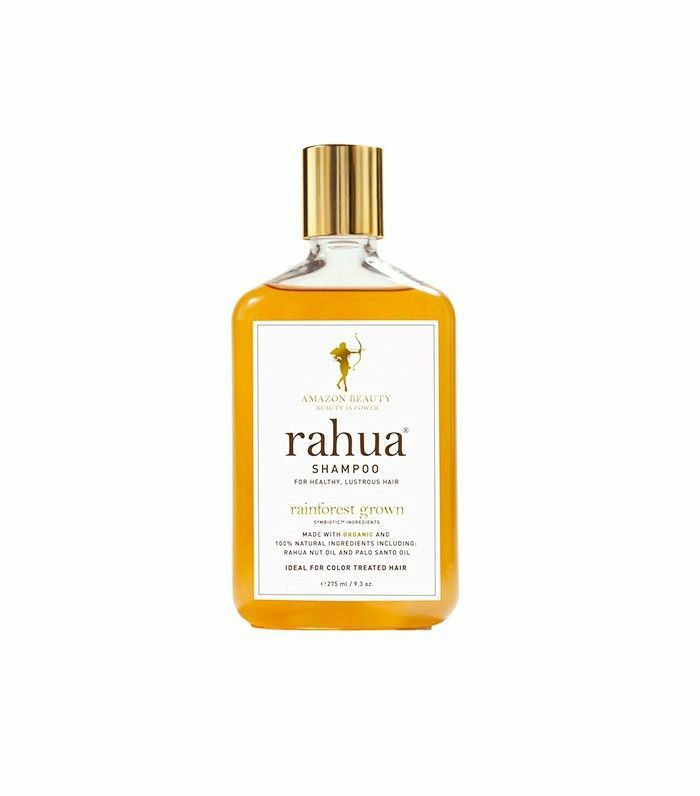 Switching to all-natural haircare can certainly lead to some growing pains—but speaking from experience, Rahua's organic formulas make for a seamless transition. Conditioner ($36): Pair the shampoo with this palo santo–scented conditioner, which doubles as a styling cream. Elixir Daily Hair Drops ($105): This magical concoction is chock-full of omega-9 molecules, which stimulate hair growth and replenish moisture in existing strands—all while keeping flyaways at bay. Double-whammy alert: Dr. Alkaitis offers impressive, small-batch collections for both skin and hair. Proof of the brand's commitment to well-sourced, certified-organic ingredients? Every product is technically edible. Herbal Shampoo ($50): Lather up with this aloe vera–based formula, which is packed with a rainbow of superfood ingredients. When creating her five-product line of "hair medicine," Stefani Padilla's drew on her knowledge as a hairstylist as well as ancient ceremonial wisdom. As such, every formula contains high-vibe palo santo and ayahuasca. Treatment ($18): Restore full health to straw-like strands with this infusion of plant oils, vitamins, and rosemary. Jojoba Oil ($24): Bonus: This nutrient-rich oil works as well on skin as it does on hair. Haircare is just one component of this Canadian-farmed, 100% natural product collection. Seabuckthorn Shampoo ($40): Pair this deeply moisturizing shampoo with the Shine On conditioner (which totally lives up to its name, by the way). It's an especially great antidote to color-damaged strands. A favorite of Byrdie Editorial Director Faith, Reverie sources its high-quality, fair-trade ingredients from across the globe. Thanks to the keen eye of founder Garrett Markenson, every formula is created to achieve salon-worthy results. Shampoo ($38): In addition to key ingredients like sweet almond oil, zinc, and amino acids, this cleanser also contains an essential oil infusion of citrus, geranium, vanilla, sandalwood, jasmine, and patchouli—needless to say, it smells amazing. 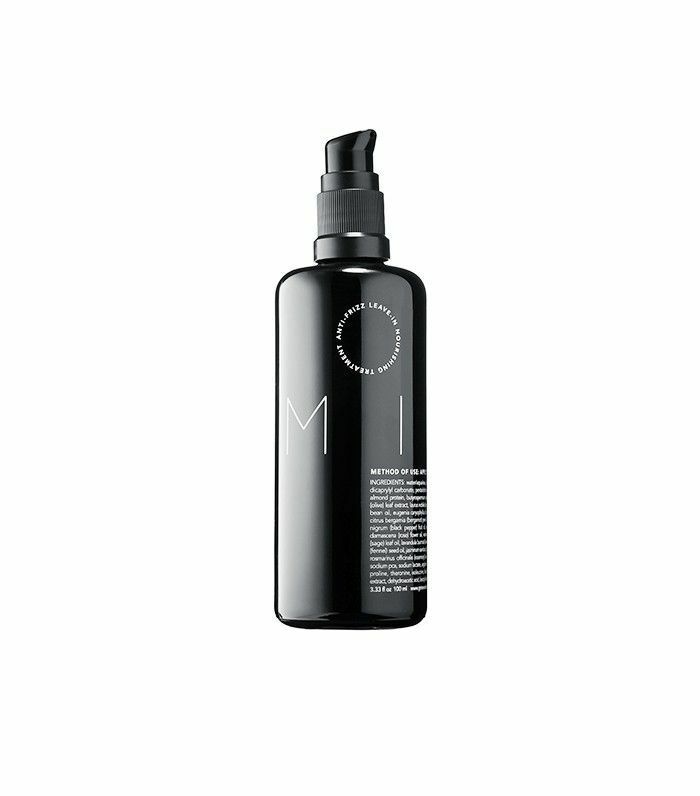 Cake ($72): Great hair starts at the scalp, which is why this growth-promoting serum is a must-have. 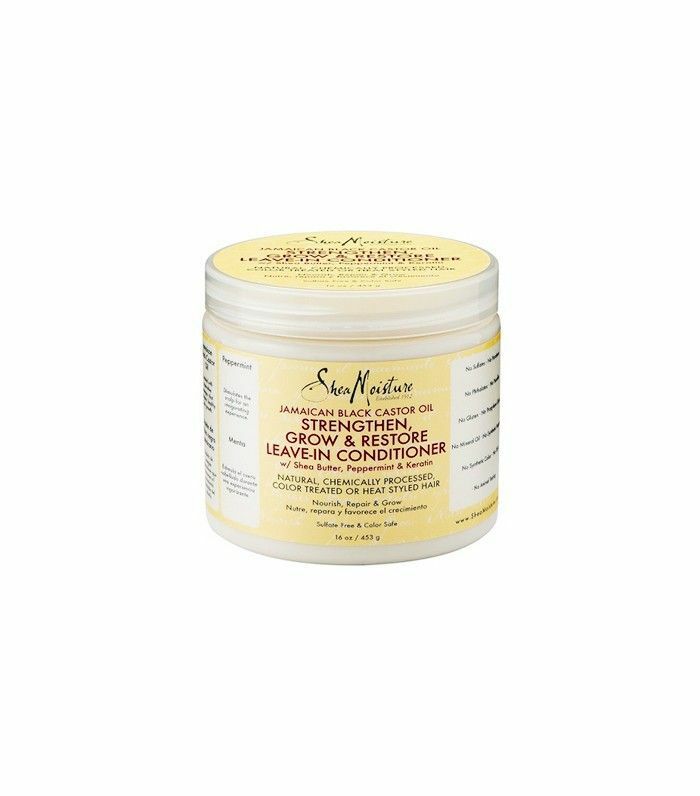 Another great drugstore find, SheaMoisture's entire range is wonderful for all hair types—but those with natural locks will be particularly smitten with the deeply moisturizing formulas. 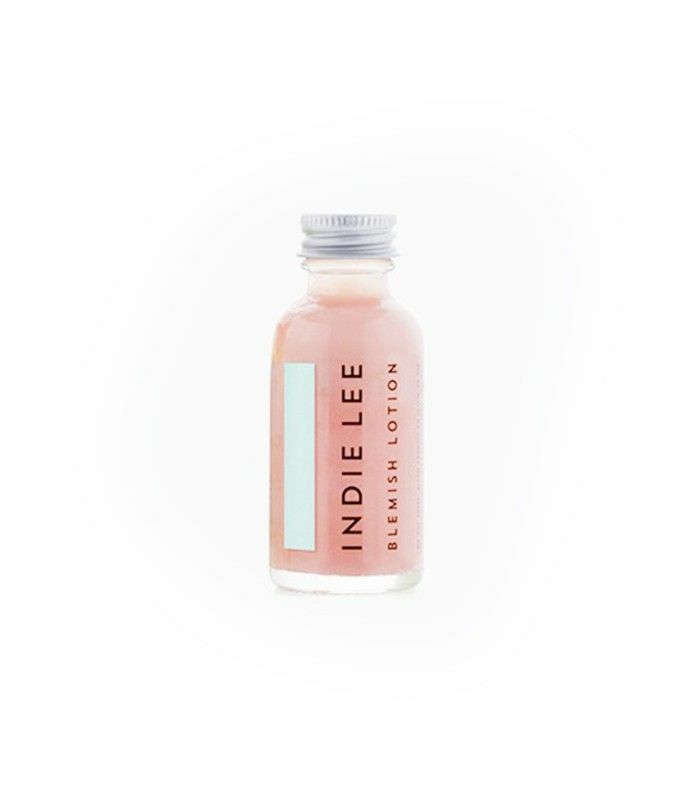 Coconut Hibiscus Curl Enhancing Smoothie ($13): Get the defined, frizz-free corkscrews of your dreams with this coconut and neem oil–based formula. 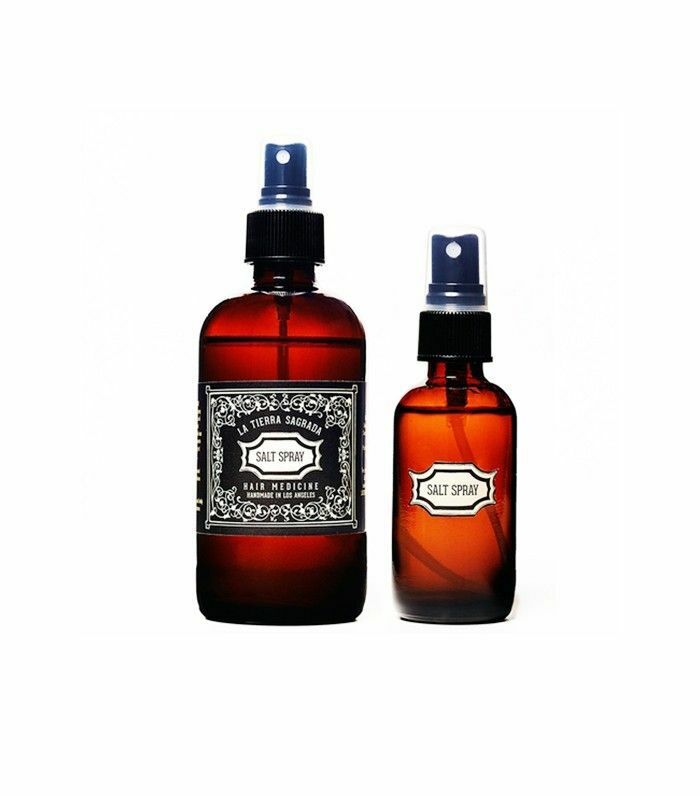 Dandruff & Dry Scalp Elixir ($11): Nip dandruff in the bud with this handy spray treatment. Click here to learn about Cosmos-certified beauty products (and why you should care).